Clinic Location: Suite 29, Level 1, Greenslopes Specialist Centre, Greenslopes Private Hospital, Newdegate St, Greenslopes Q 4120. Hours of Operation: Monday to Friday 8:30am-4:30pm. 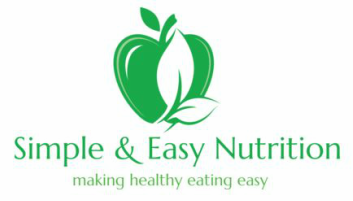 Use this contact form below to send queries or comments to Simple and Easy Nutrition. ​ A dietitian will endeavour to return your query within 48 hours. Please include a mobile number.